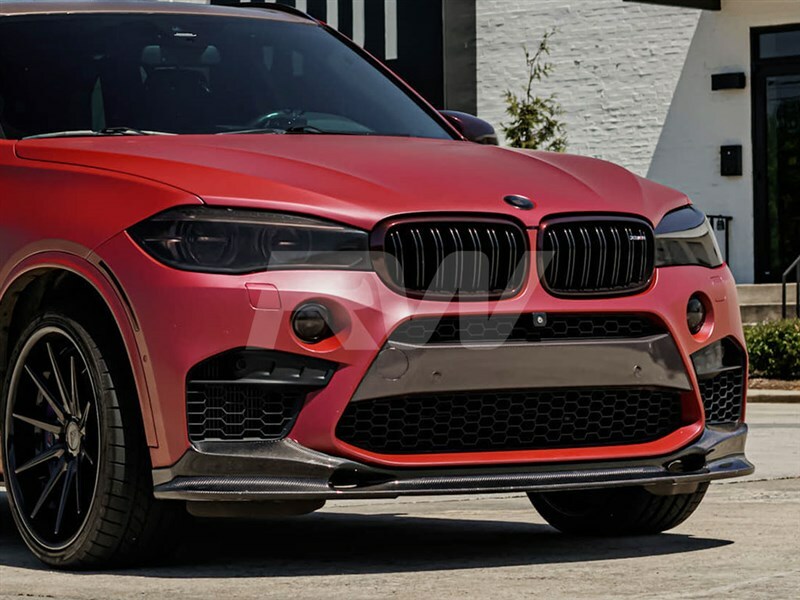 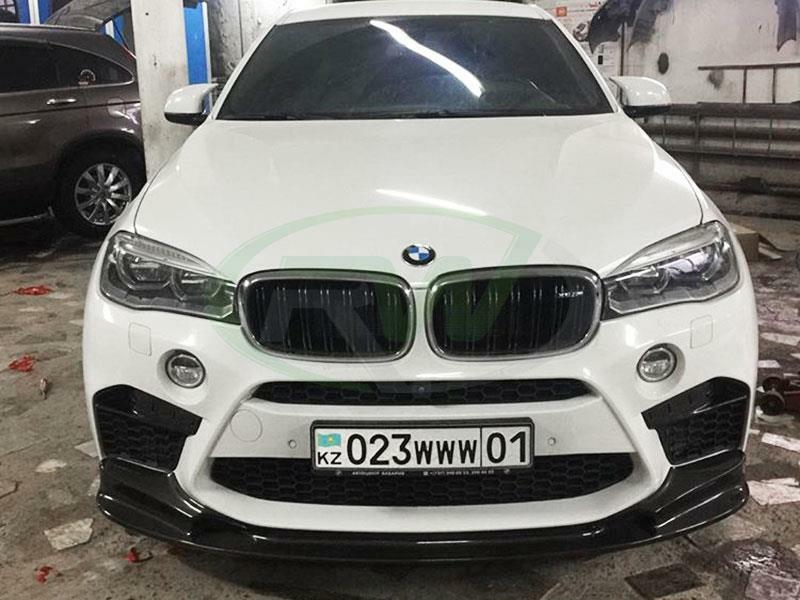 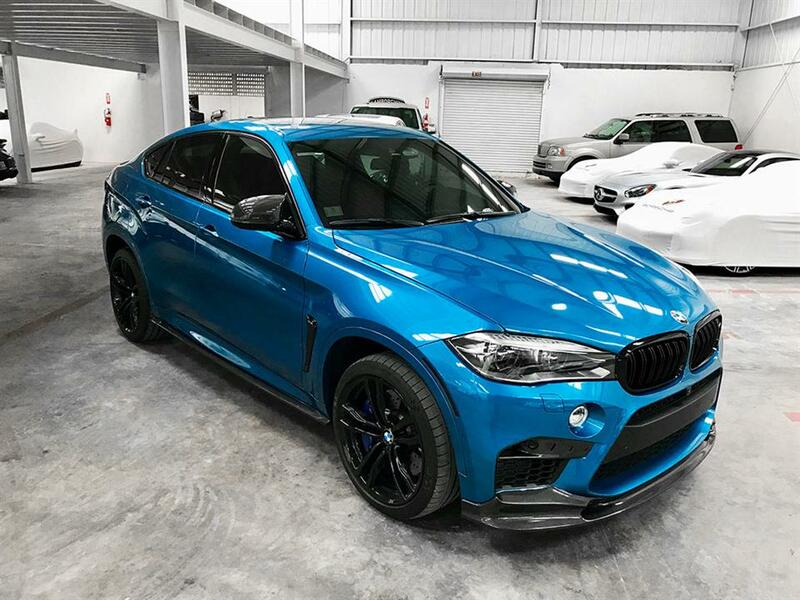 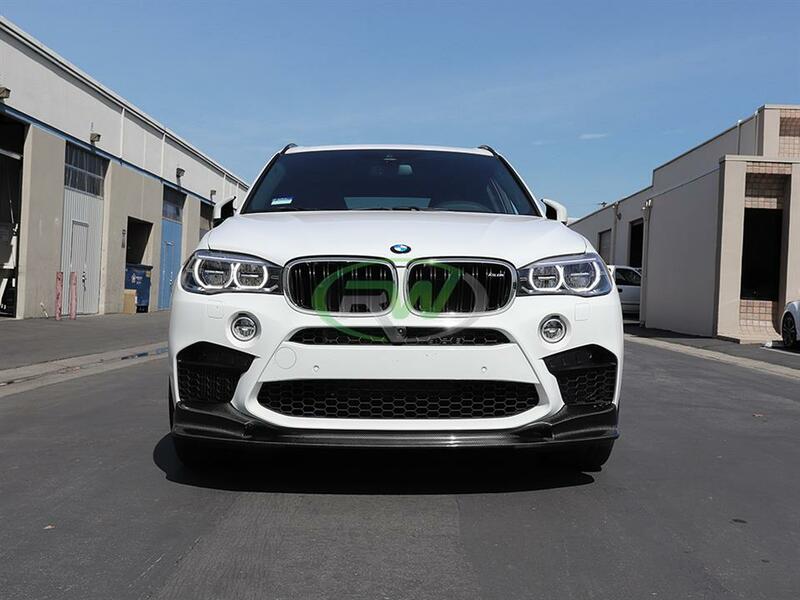 Finally we have a front lip solution for your 2015+ X5M and X6M from RW Carbon. 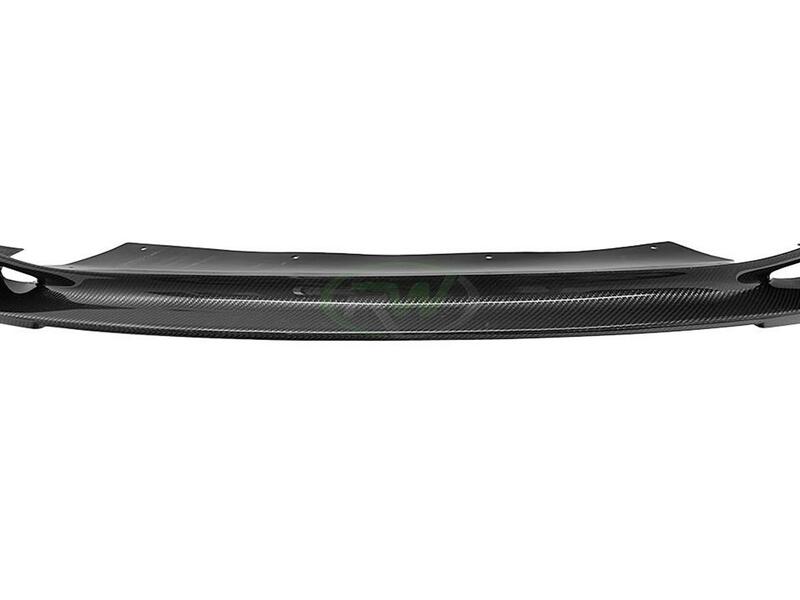 Our 3D style carbon fiber lip features full carbon fiber construction that has been a hit on our F85/F86 diffusers. 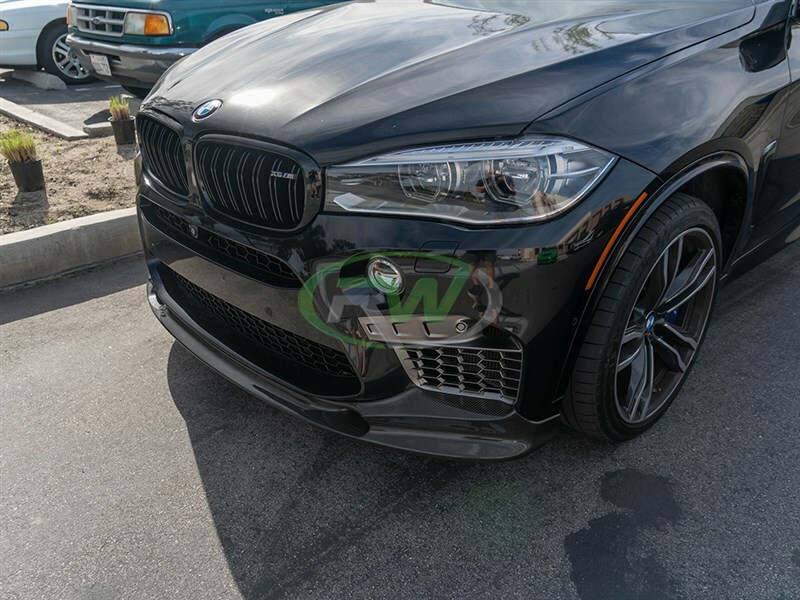 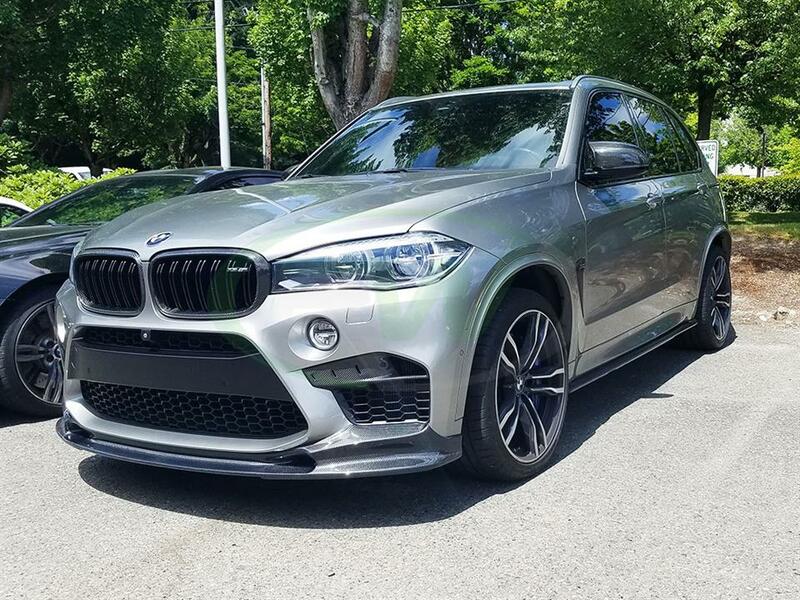 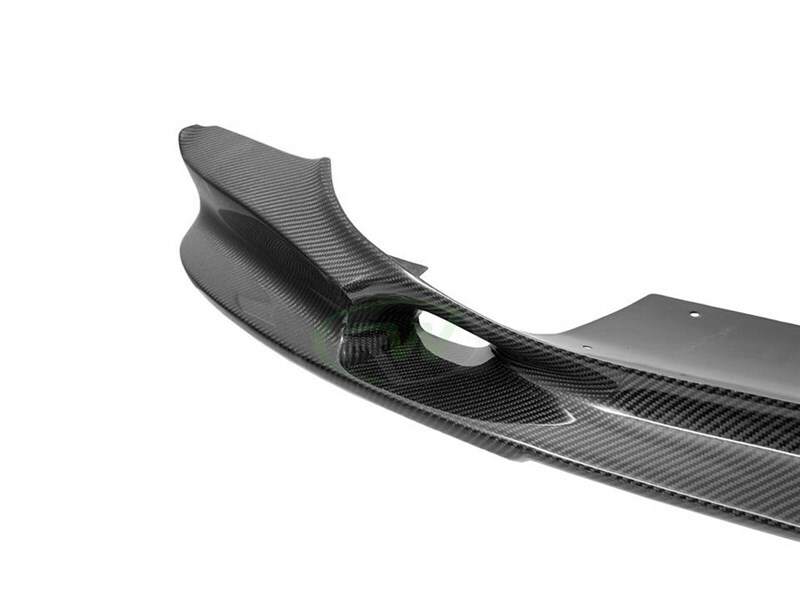 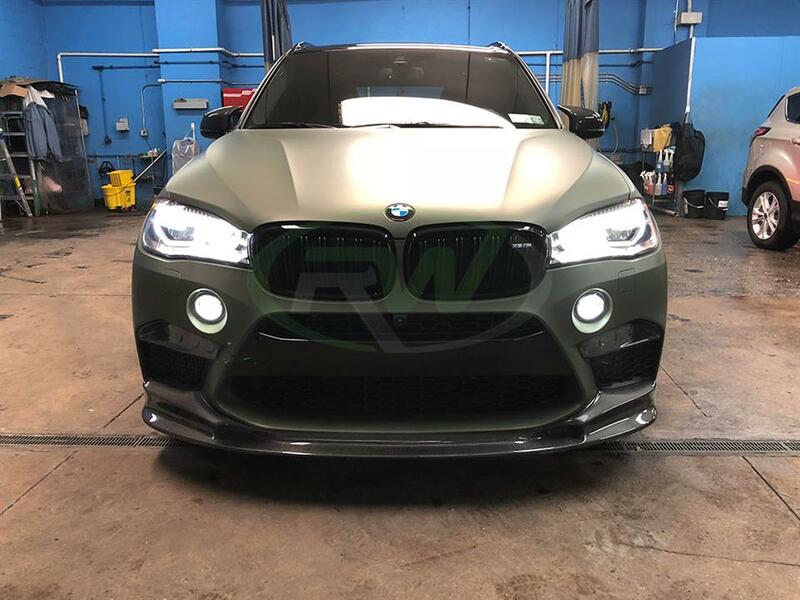 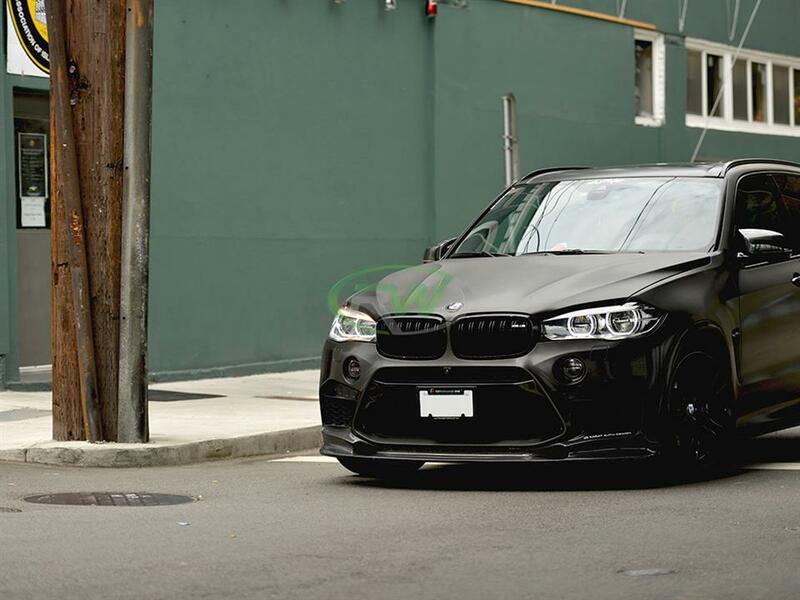 This BMW F85/F86 carbon fiber front lip features 2x2 carbon fiber construction that will perfectly match your OEM parts or your RW rear diffuser. 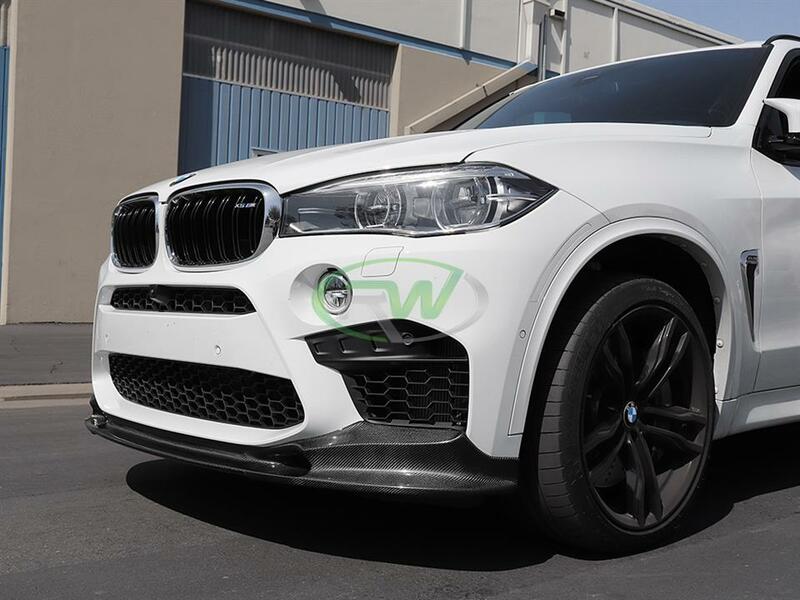 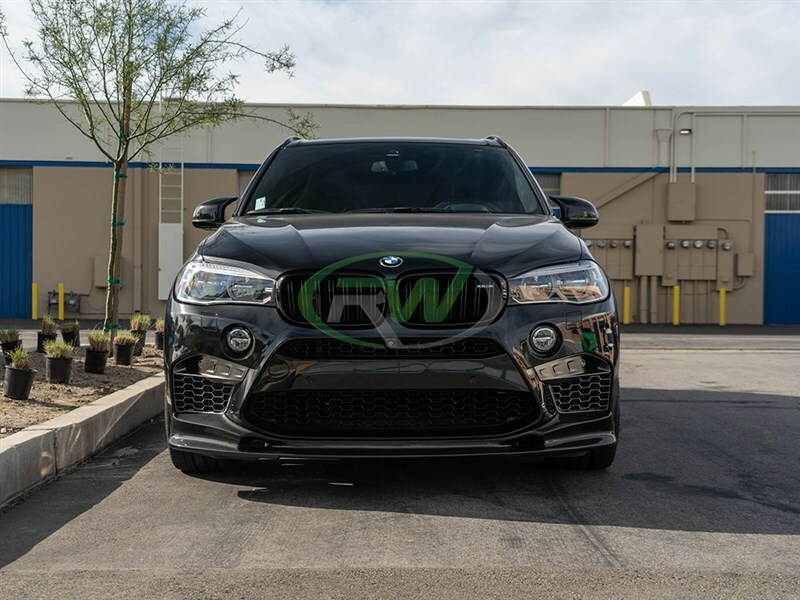 As with all of RW's products this carbon fiber lip features bolt on installation that requires no special modifications to your X5M or X6M. 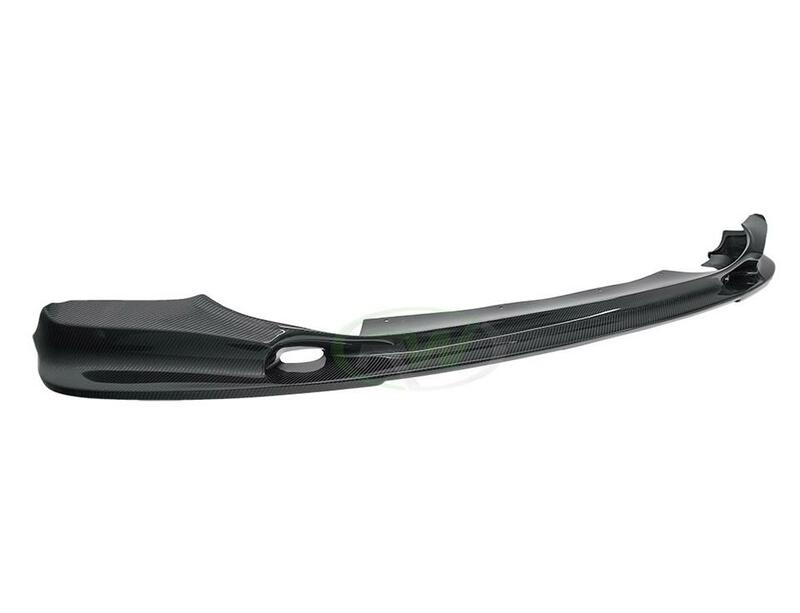 The lip can also be removed down the line without causing damage to your vehicle. 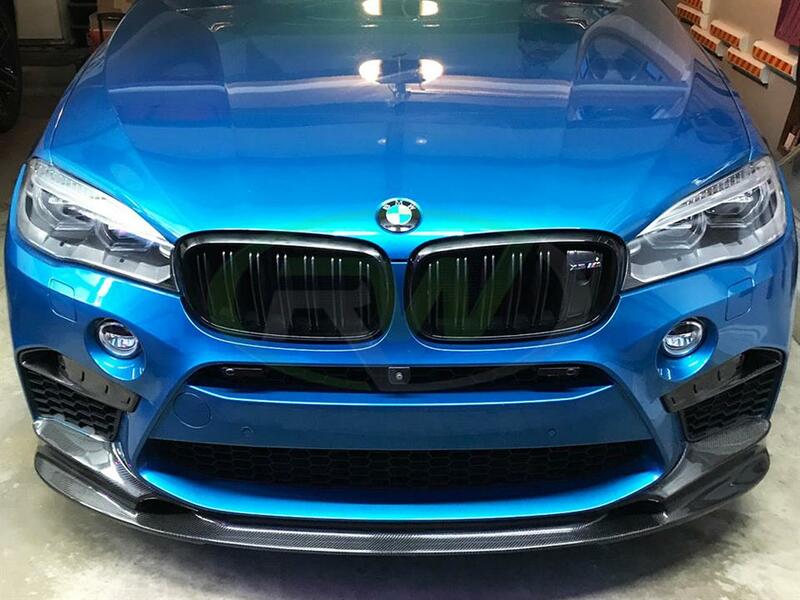 To ensure no fading or discoloring occurs we complete all CF lip with a UV inhibiting clearcoat. 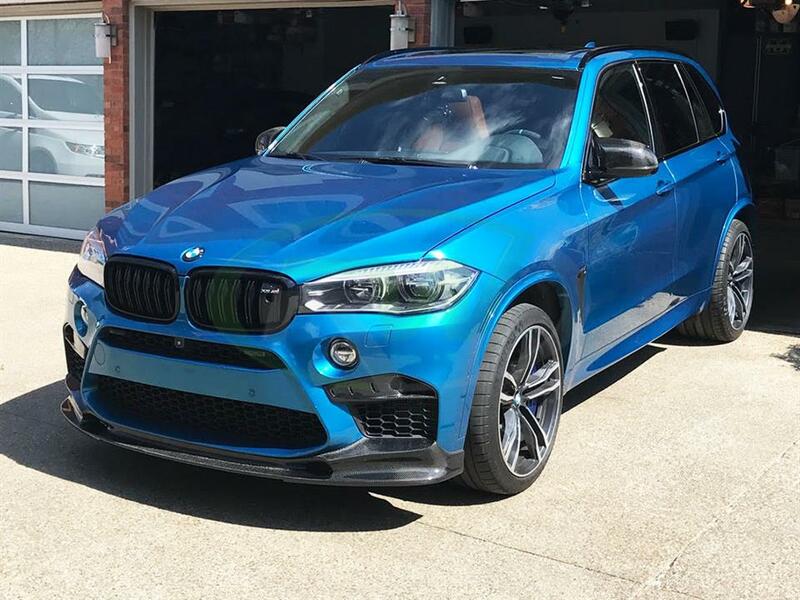 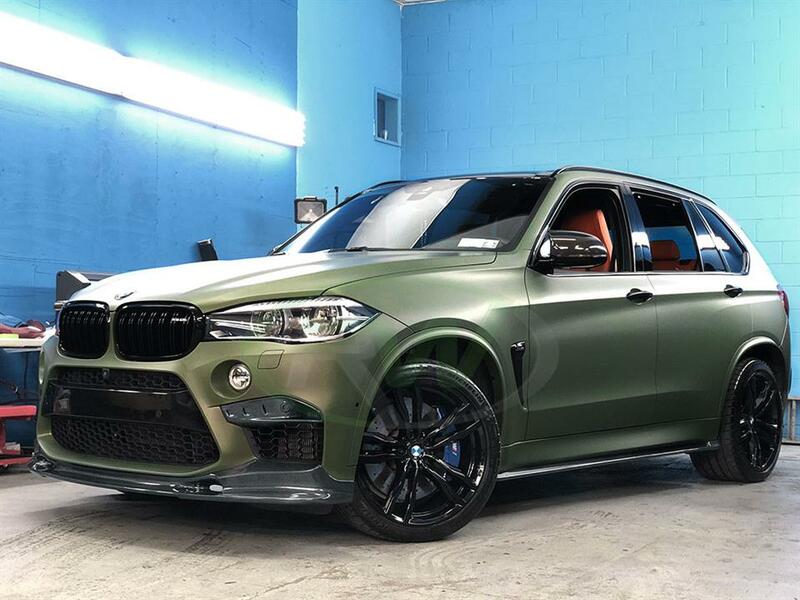 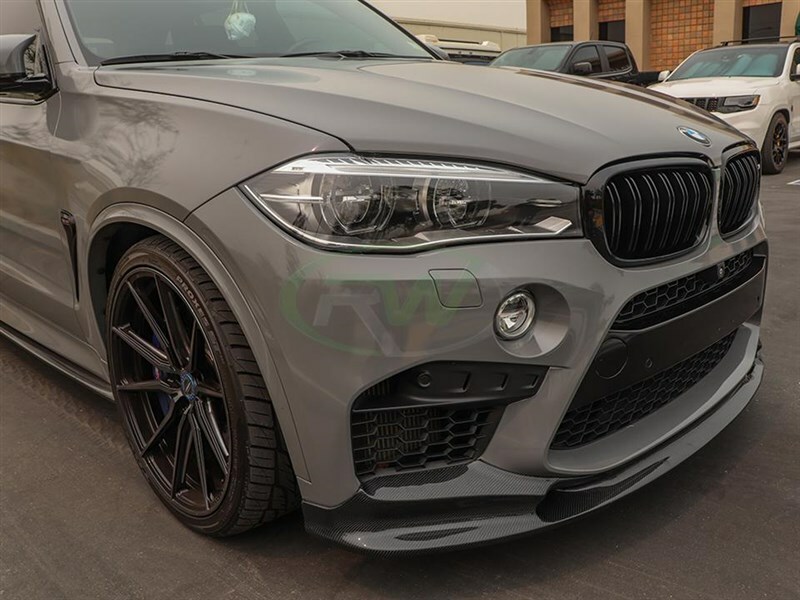 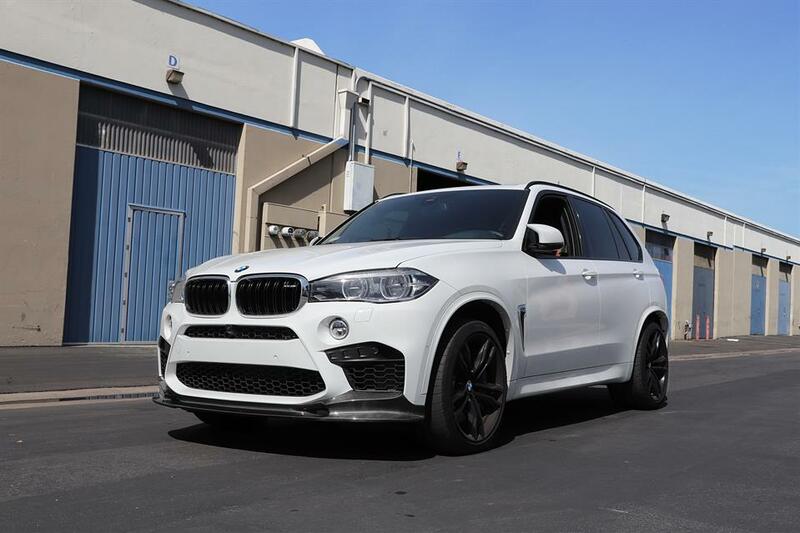 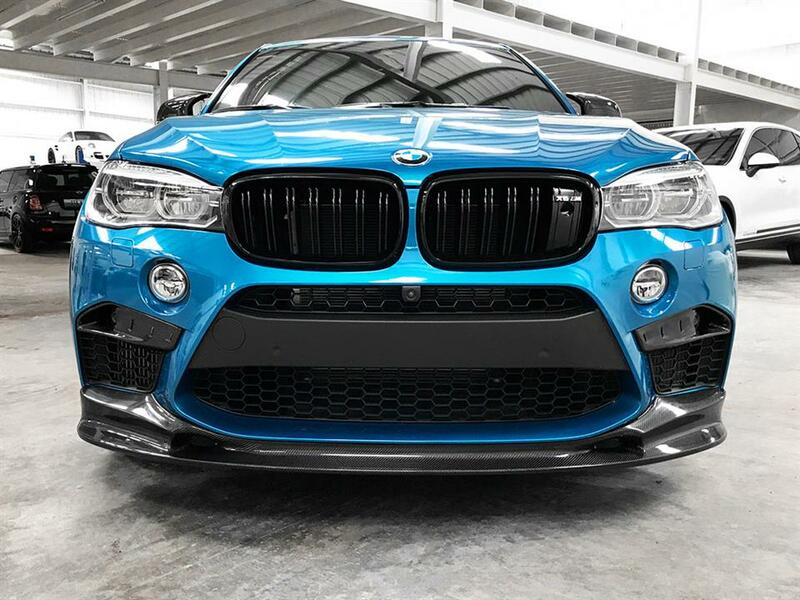 This 3D style carbon fiber lip fits all 2015+ BMW F85 X5M and F86 X6M applications. 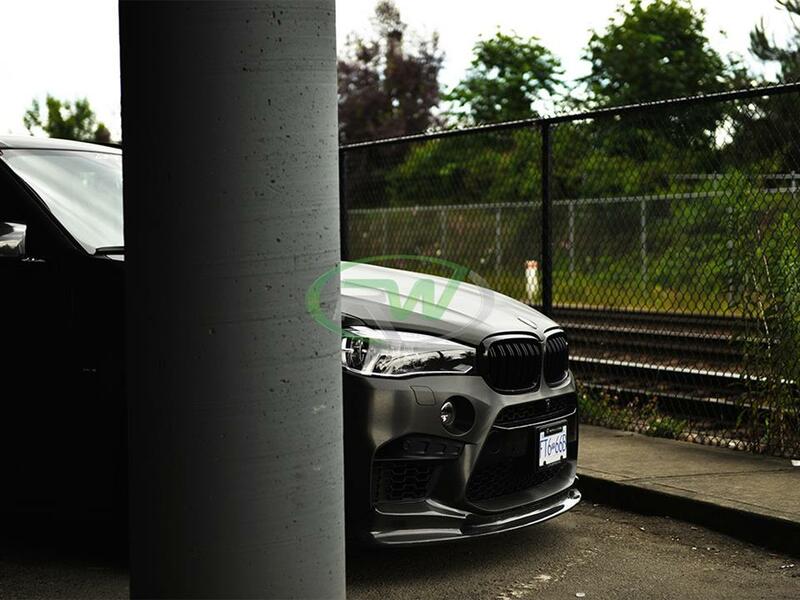 Mounting this front lip spoiler for the BMW F85 and F86 require self taping screws. 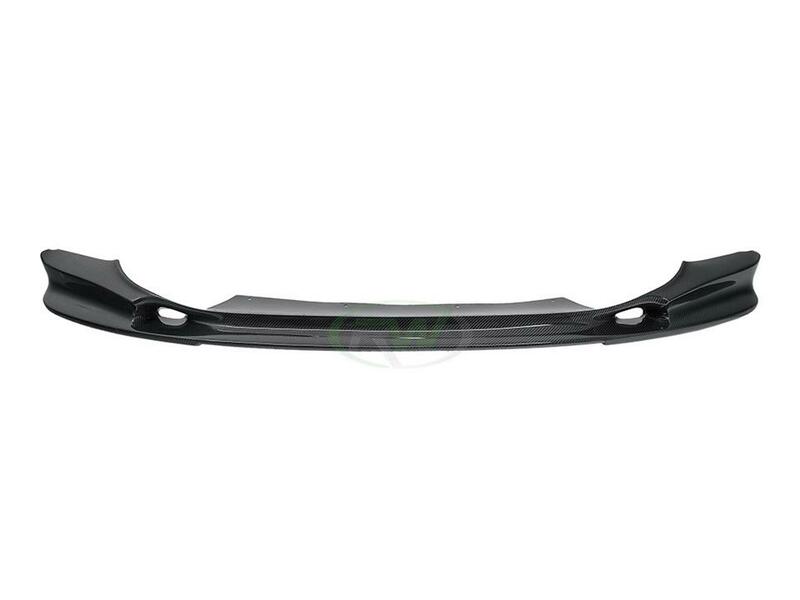 For the best fitment possible please have this item installed at an automotive shop.